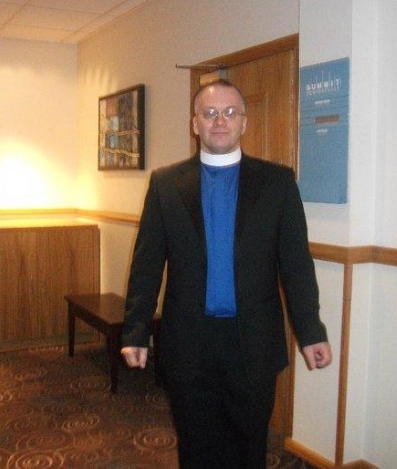 At present the main responsibility for leading Greenfaulds Apostolic Church lies with Pastor Arthur McLauchlan. The ministry began in July 2006. Arthur has studied Theology at International Christian College where he received a BA in Practical Theology. Arthur is also trained as a care officer who is employed with Glasgow District Council social work department and works in a residential home for the elderly. He is married to Annemarie and has two daughters, Chloe and Amy.